Whether you want feminine pinks, coastal blues or warm reds for your Table Setting, Strawbridge has a range of beautiful Table Linen which you can now view on our online catalogue! New lines will be added soon as well and all of our ranges go beautifully with our Kitchen and Dining Room Furniture Collections. To view our Kitchen Tables and Chairs click here! 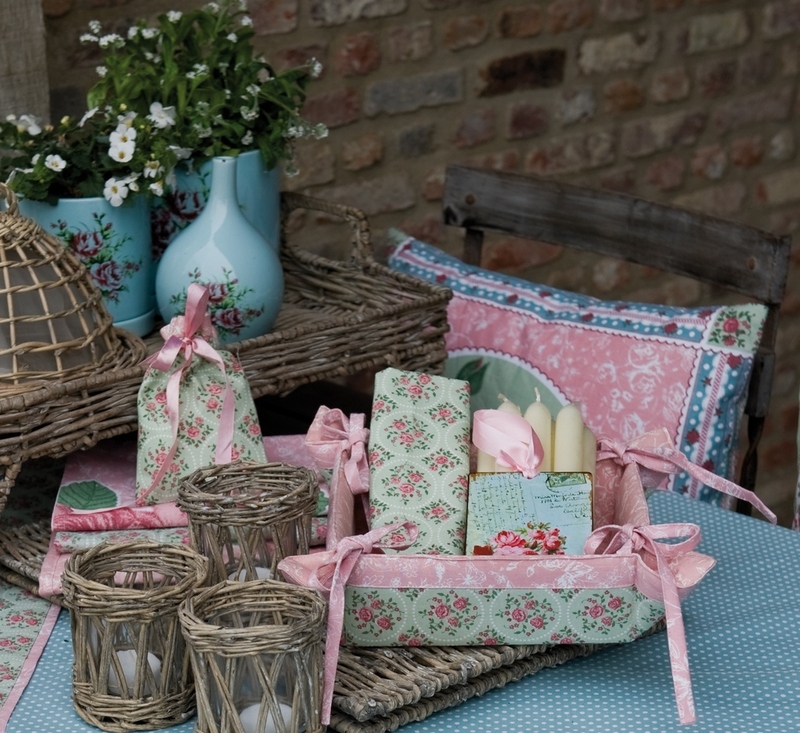 The Sweet Roses Collection epitomizes girly chic! With it's pretty floral prints and polka dot detail in pinks, mint green and baby blue tones! This range is feminine and cute! 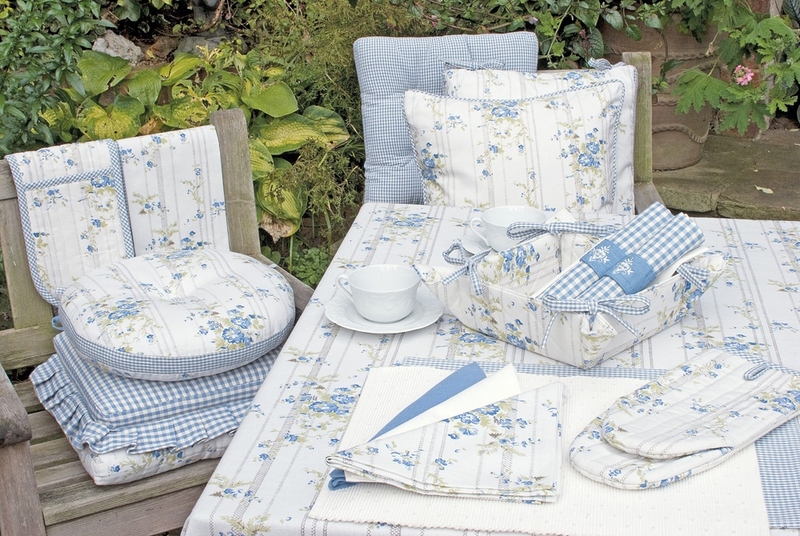 The Bluebell Cottage Table Linen is classically country and would be perfect in a sweet country kitchen! 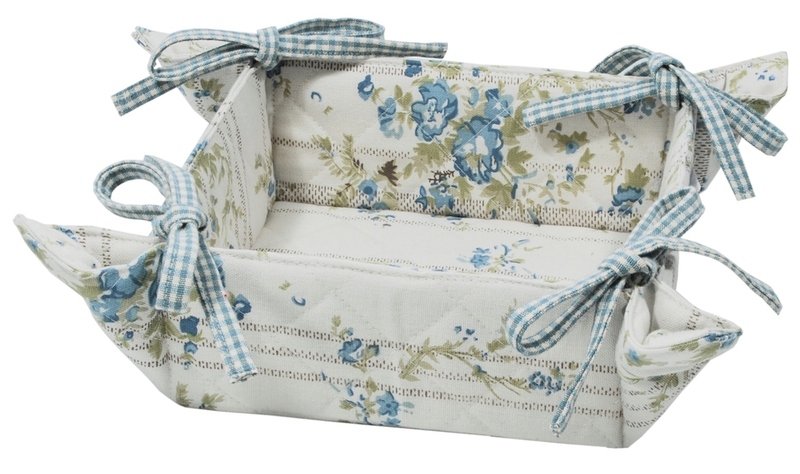 It's floral and check patterns in pale blue will give an understated elegance to any Table Setting. 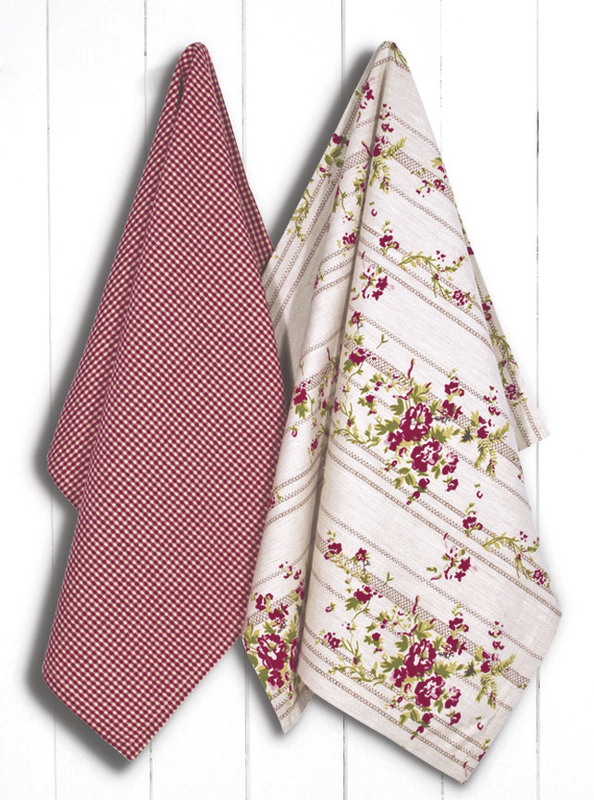 The Rose Cottage Collection of Table Linen is perfect for any time of year and is one of our favourite lines! The warm reds and sprigged floral and stripped patterns with check details will give your table a pretty and welcoming look. Accessorise with deeper reds through textiles and pottery in the Winter to give it an even warmer atmosphere and use whites and greens with this range in Summer and Spring! Having a beautifully set table with all the trimmings is great for entertaining as well as for everyday use. Our Country Ticking Range in blue is perfect for both as the chic stripes and cool tones are well suited to being either dressed up or down! The collection is subtly elegant and classy, to see the range of Country Ticking Table Linen click here!